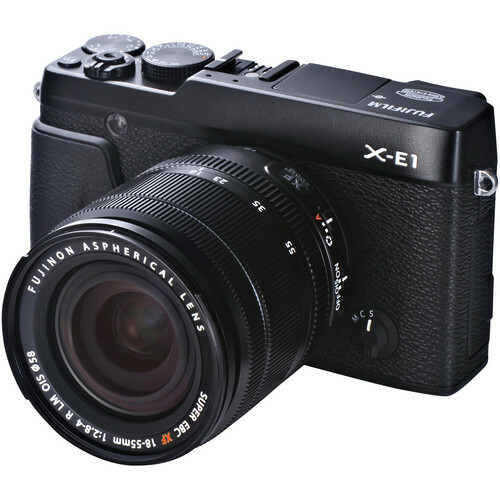 The Fujifilm X-Series Special Site has a lot of cool information about the X-Series cameras, but tonight I just ran across some online “guidebooks” that I think Fujifilm camera owners will enjoy. This 5 downloadable PDF guide is effectively a well written manual with lots of photos and useful information. If you are the type that typically doesn’t read the manual for your camera, then you might enjoy this one more – even if you just flip through and only look at the pictures. This is much larger and includes 12 PDF’s and even an iPad app version as well as updates for the new firmware. X10 owners will be happy to know that there’s a an iPad version of a guidebook that even features the new firmware 2.0 features which radically change the camera to offer many new features not discussed in the manuals. You can click here to download it. I’ve been impressed with the quality of both Fujifilm products and their marketing / user education data. These guides and the special sites they offer are a real testimony to how much they really care about their customers. It’s stuff like this that makes you not only a Fujifilm customer now, but one for the long haul. I’m thrilled with my X20 and loved my X10 so much that I still own it!